The perfect accessory for your Jedi costume! Will you fight for the good guys or the bad guys? Either way, this is one Anakin Skywalker accessory you can't miss! 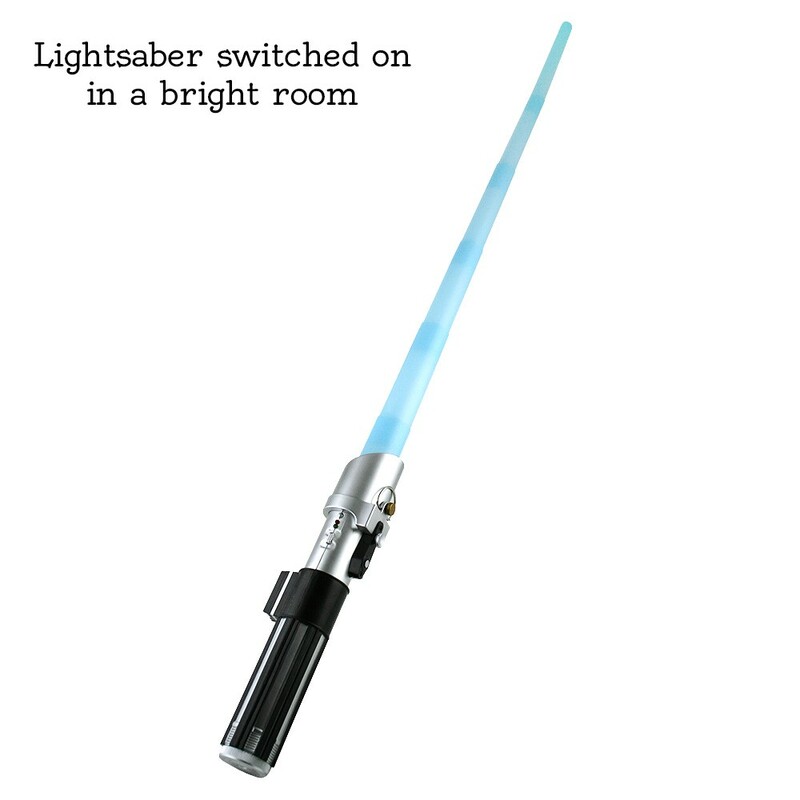 Includes one lightsaber. Hard plastic construction with detailing like the ones used in the Star Wars series. Telescopic saber gives authentic look. Requires 2 AA batteries, not included. Please note: this is a fun toy but is not designed for actual combat! 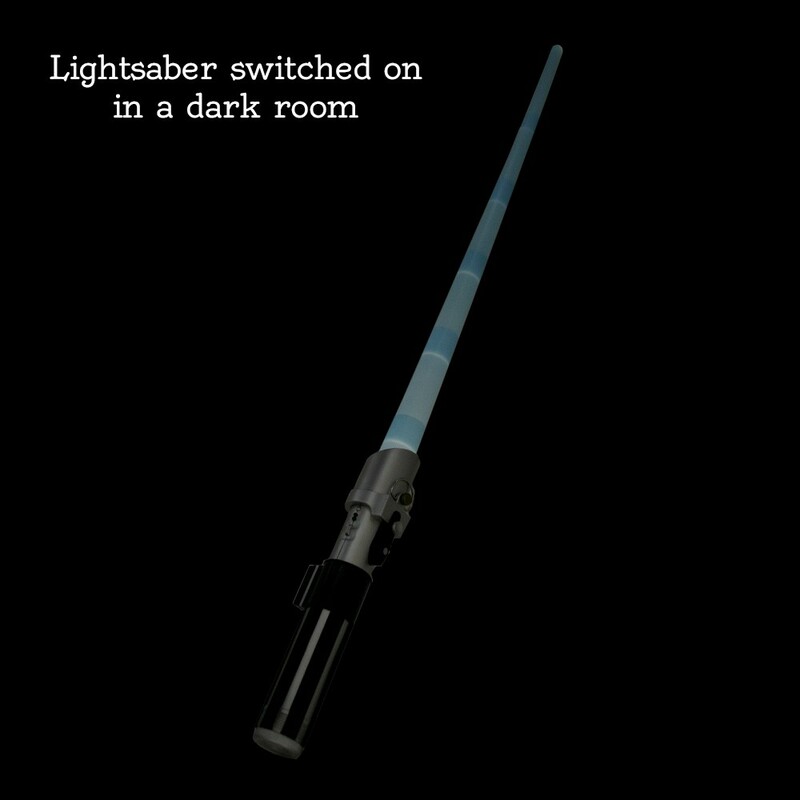 This lightsaber dimly lights up and is best seen in a dark room.